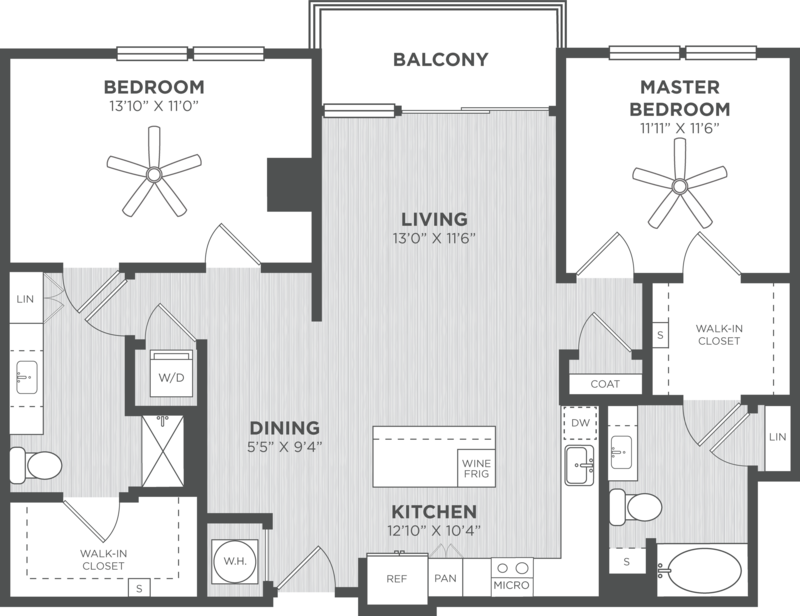 *Please note: Monthly rent will vary depending on specific amenities for that unit and the length of the lease. *RECEIVE 8 WEEKS FREE. CONCESSION IS GIVEN UPFRONT. Looking for a corner unit?